Brad Corrigan and Brett Hughes have been friends for years, bonded by their mutual love of lacrosse and surfing. About a decade ago, Brad took several trips to Nicaragua as a member of a mission trip group. Over the course of his visits, he fell in love with the community in Managua, the nation’s capital. 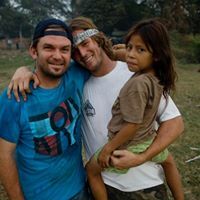 On one trip back in 2009, Brad was introduced to the residents of La Chureca -- which was, at the time, the largest open air landfill in Central America. Brad couldn’t believe the conditions the residents of La Chureca were living in. When he returned home, he got in touch with Brett to brainstorm ways they could help. The first thing that came to mind? Lacrosse. Brad played out his college years at Middlebury. At the time of their conversation, Brett was playing in the MLL, coming off of a stellar college career at UVA. 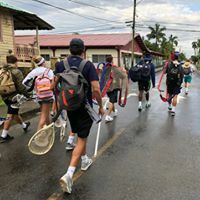 Brett rallied a bunch of his MLL teammates together to make a trip down to Managua, rounding up a ton of lacrosse gear in the process. The team flew down to Nicaragua, and got to work helping clean up La Chureca. In the process of their cleanup efforts, they cleared out space for a lacrosse field. They also donated all of the gear they brought down with them: sticks, helmets, gloves -- you name it. And that’s really where our story begins. 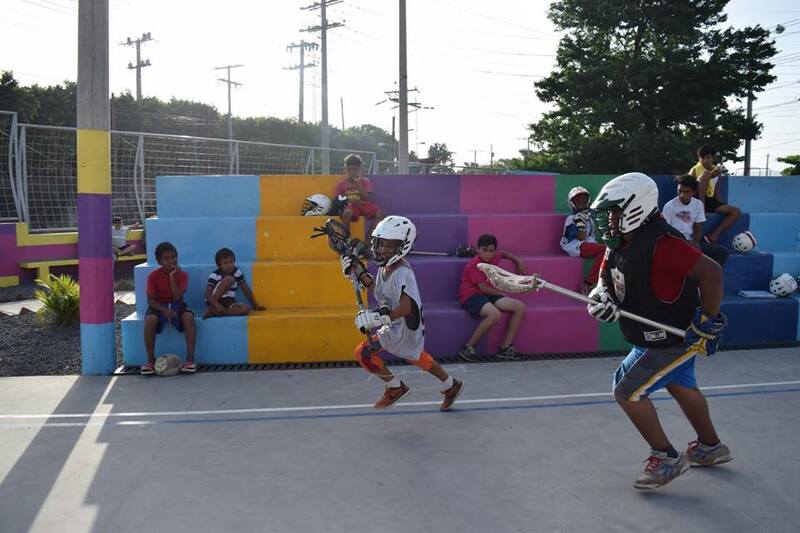 Lacrosse the Nations was suddenly born, with Brett and Brad as the organization’s co-founders. LtN set up a partnership with the School of Hope, a school based out of Villa Guadalupe, a resettlement community established for families who had been living in the city trash dump. A curriculum was established, and the non-profit has been growing ever since. Javier Silva now runs LtN as the organization’s executive director. A native of Colombia, Javier moved to Stamford, CT when he was six. By the time he got to high school, Stamford High was in the midst of establishing its first ever varsity lacrosse program. Javier’s buddies convinced him to go out for the team as a way to stay in shape for soccer. 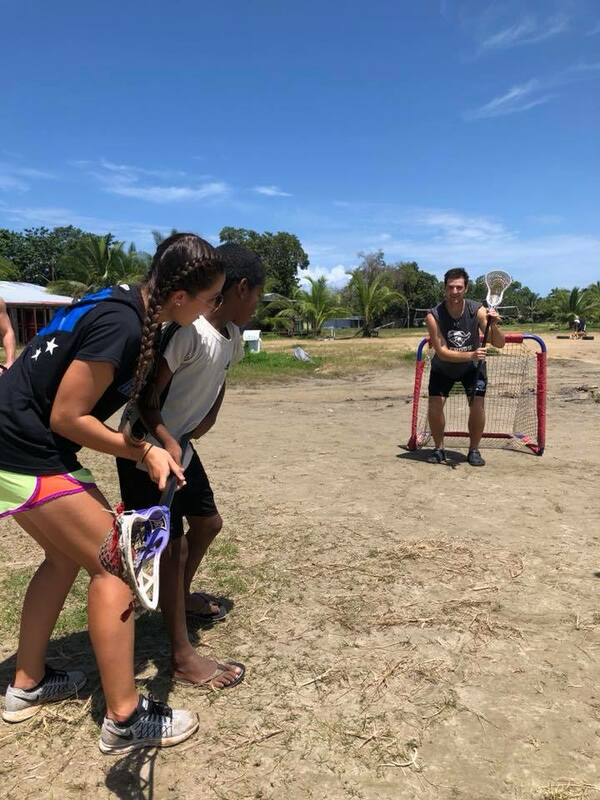 Fast forward to 2018, and lacrosse has helped shape much of the course of Javier’s life. He played in high school and in college, as well as for the Colombia National Team during the Lacrosse World Championships back in 2014. He began volunteering with LtN back in 2012, and in 2016 he took over as director. Javier oversees the volunteers and coaches who carry out the curriculum in Nicaragua. The program is open to all kids over the age of eight. “All they have to do is show up,” he explains. LtN asks parents to sign a permission slip, and players to sign a “player contract,” a lightweight document that asks the kids to embody the values that LtN teaches. In addition to academic support, LtN’s curriculum aims to instill a certain set of core values in its players, including work ethic, how to respond to failure, teamwork, confidence, self awareness and motivation. LtN also offers nutritional support to make sure all players in its program are living healthy lives while they learn through lacrosse. LtN is headquartered in Washington, D.C., and the organization also has a strong presence in Charlottesville, Virginia. A group of students at UVA started a Lacrosse the Nations club a few years back, and through the efforts of the club they’ve set up a local chapter to teach lacrosse to kids in the Charlottesville area. 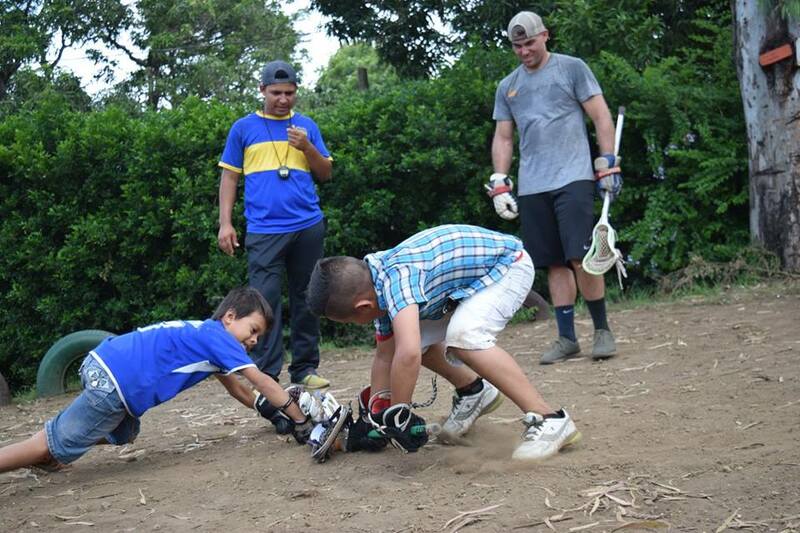 They use the same curriculum that the coaches and volunteers use in Nicaragua. In addition to these two locations, LtN is in the process of establishing programs in Panama and Colombia. The Panama location was established in August 2018. LtN set up shop in Bocas del Toro (based on Isla Colon -- the main island -- and Isla Bastimentos). The Panama program is currently being expanded. The Colombia program is still in its infancy, but it will launch in the Summer of 2019. LtN will send a group of volunteers -- primarily college students -- down to the new site to get the program started. Funding for LtN is raised mainly by high school and college teams in the U.S. High school teams offer to sponsor LtN for the duration of their seasons. These teams will come up with creative ways to fundraise on LtN’s behalf, whether it's through 5K races, GoFundMe campaigns, or social media contests. At the collegiate level, Middlebury and UVA -- the alma maters of LtN founders Brad and Brett -- routinely sponsor fundraising efforts on LtN’s behalf. An official Lacrosse the Nation ambassador program will launch later this year. The program will build off the work of several LtN Clubs that already exist throughout the U.S.